Dystopian literature often refers to robots one day taking over the world. Ray Kurzweil predicted over a decade ago, in The Singularity is Near, that robots would reach this stage of intelligence by the year 2030. The increased processing power in the PLCs and industrial PCs used to provide logic in robots, has led to them being used in a number of industry sectors. 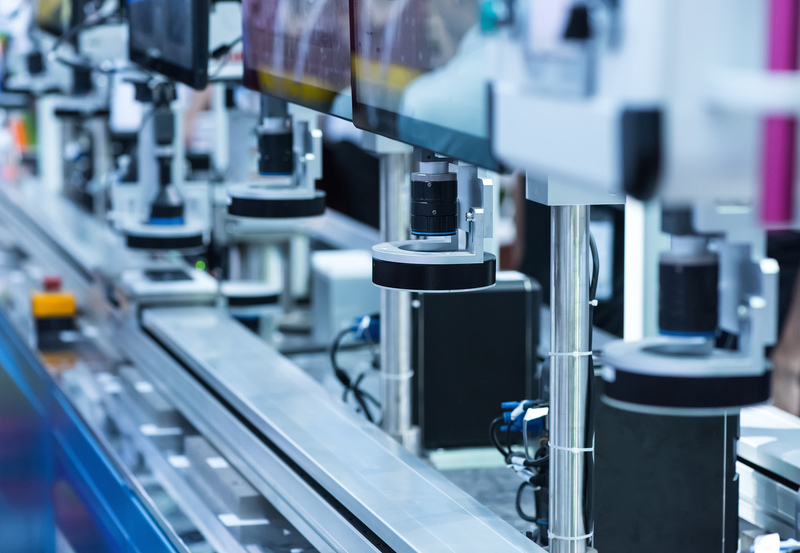 Automation has revolutionised the manufacturing industry; many plants now rely on robotic assembly lines to maintain a high level of productivity. Other industries have taken inspiration from the advancements made in automation to optimise productivity. Now there are many new opportunities for progress in multiple sectors, some of which are surprising. Robots are frequently used in the exploration of uninhabitable areas; from drones in high altitudes to rovers inside volcanoes. Researchers are now using robots to study the depths of the ocean floor. Environmental conditions mean that only five per cent of our oceans have been thoroughly explored. The creation of autonomous curious robots has led to new creatures and plant life being discovered using high-tech cameras and equipment that can withstand great depths. The next step for researchers is to develop robots with human-like hands to collect specimens, with as little environmental impact as possible. Automation is allowing the financial sector to evolve and become more secure as technology such as ATMs and contactless payment are integrated into everyday life. RBS has taken this one step further, becoming the first UK branch to use human-like AI to control online customer assistance forums. The software filters through a database of information to answer customer queries, passing more complex issues to a human. The level of accuracy used in this technology will assist in reviewing patterns to detect fraud and other issues in the industry. These advancements will reduce the workload of customer service departments, ultimately optimising productivity in the sector. Agriculture is one of the oldest and most important economic industries. However, a rapidly growing population is forcing the sector to evolve to cope with the demand placed on food resources. From driverless tractors to laser weed killers, twelve legged strawberry pickers and seed planters, the agricultural industry has benefitted greatly from robotics. These robots are often fitted with high-definition and thermal cameras to collect data about crop size, assess their environment and detect diseases or pests. With the necessary funding, this technology has the potential to help developing countries cultivate crops without the need for agricultural experts. While robots may not be taking over the world, as predicted in The Singularity is Near, they are increasingly relied upon in multiple sectors. Cross-sector collaboration has allowed technology to develop quickly, meeting demands and solving problems across the globe. Jon Wilkins is marketing director at industrial automation equipment supplier EU Automation.